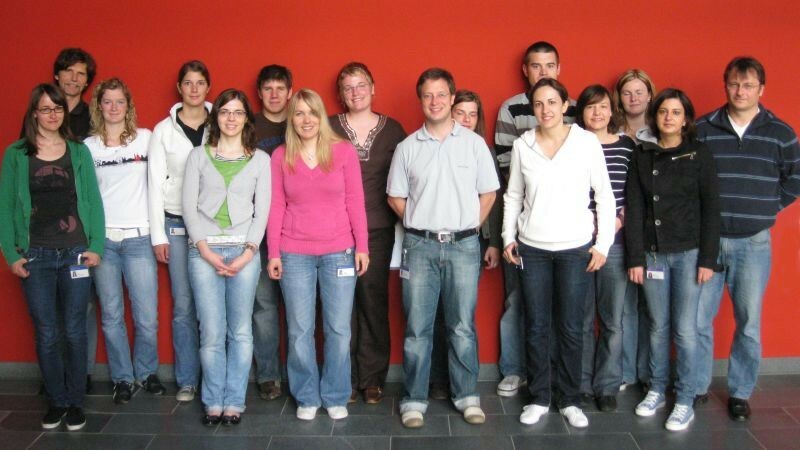 University Hospital Hamburg, Research Group Neuronal Ceroid Lipofuscinosis - ncl-naechstenliebes Webseite! At the children's hospital are Prof. Dr. A. Kohlschütter and Dr. Angela Schulz supervising patients having NCL during the so called NCL - consultation hours. Dianostic procedures for all forms of NCL are offered. 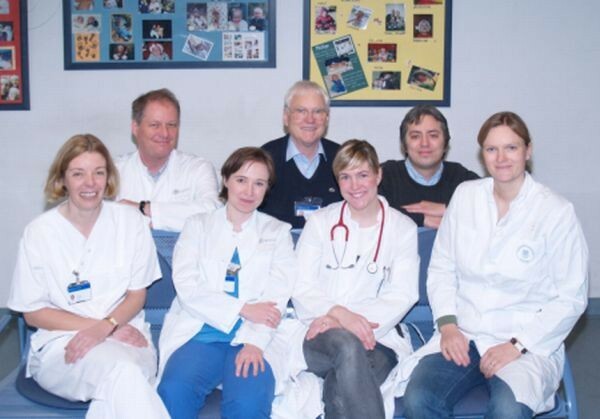 In our research laboratories these doctors work together with the scientists Prof.T.Braulke, Dr.S.Storch, Dr. rer. nat. Giovanna Galliciotti and Dr. rer. nat. Sandra Pohl. to investigate the different forms of NCL. By means of different experimental and diagnostic methods it should be investigated why and how the neurons of diseased patients die. Until know it is known that the underlying mechanism is the suicidal cell death called "apoptosis". The ultimate goal of this research is to finally find some therapies that slow down the progression of the disease, or even could stop its outbreak. 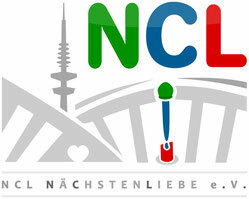 We support the association "Nächstenliebe e.V" as scientific advisory council. Give the children a chance and support us!